List Price $ 30.53* each *Please note pricing is USA only. The Master Lock No. 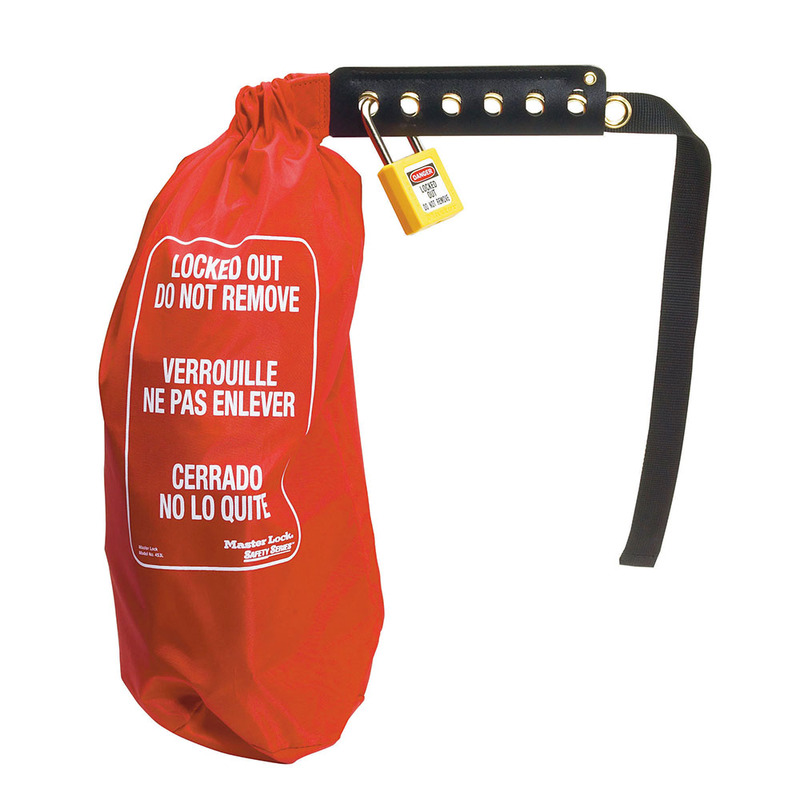 453L Large Nylon Oversized Plug & Control Cover features a 7in (178mm) diameter x 17in (432mm) tall flexible and durable rip-stop nylon bag that fits easily in safety tool boxes. 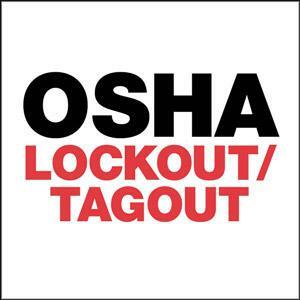 Effectively locks out odd size and large electrical connecters and hoist controls and accepts up to 6 padlocks or hasps. Insert PVC tubing to block access to hoist control buttons.